No, this is not a bouquet of flowers. It is actually the flower head from an onion. Nature is amazing. Wow! 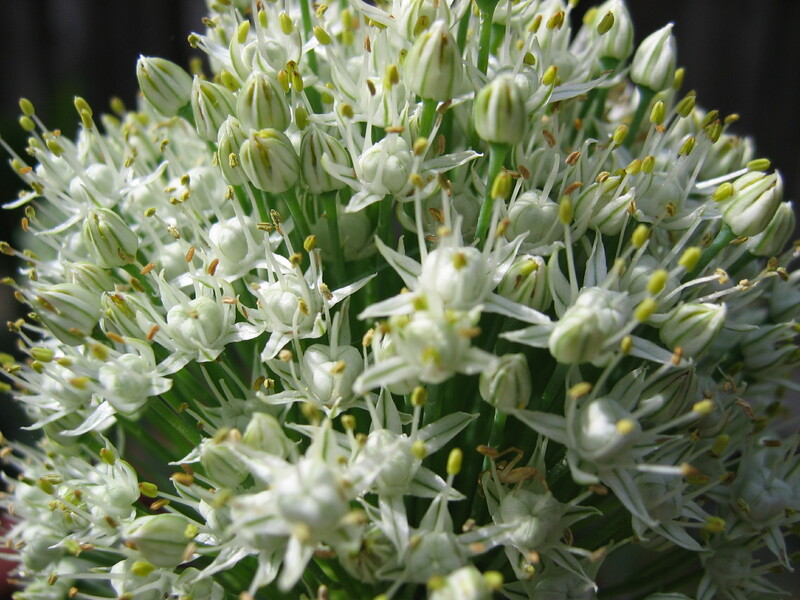 I never thought onion would have flowers like this. You may also see my newest post http://daddyisgroovy.wordpress.com/2013/06/25/barn/. You could never expect that it is also a barn. Life is full of surprises! Yeah! There are also some purple onion flowers too. That’s a really nice bark – too bad in the inner city area there’s no space for something like that. I love the garden pellet vertical garden as well!